Today has been a productive day. 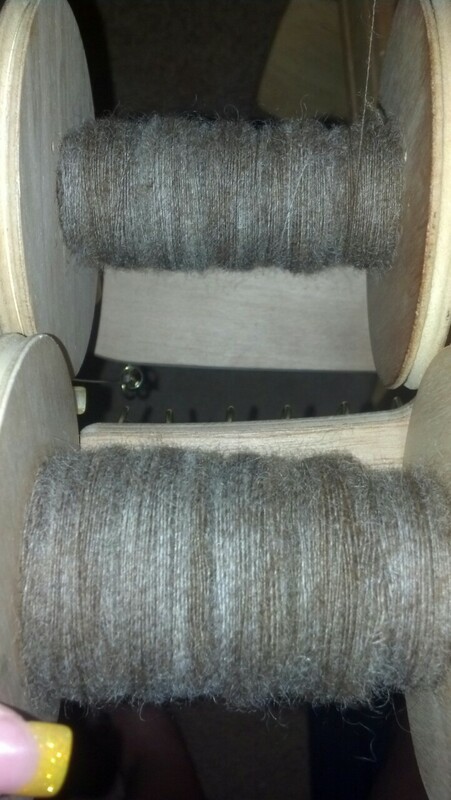 I have spun one of the three planned bobbins that I have planned for the fiber that I have combed out. Plus I have moved onto the second bobbin! I hope to have all three bobbins full and possibly plied by July 21st which is when I get together with all of my spinner friends to show off what I’ve been working on.